Every so often, in the name of the blog, I bring home something that makes my family members scratch their heads. 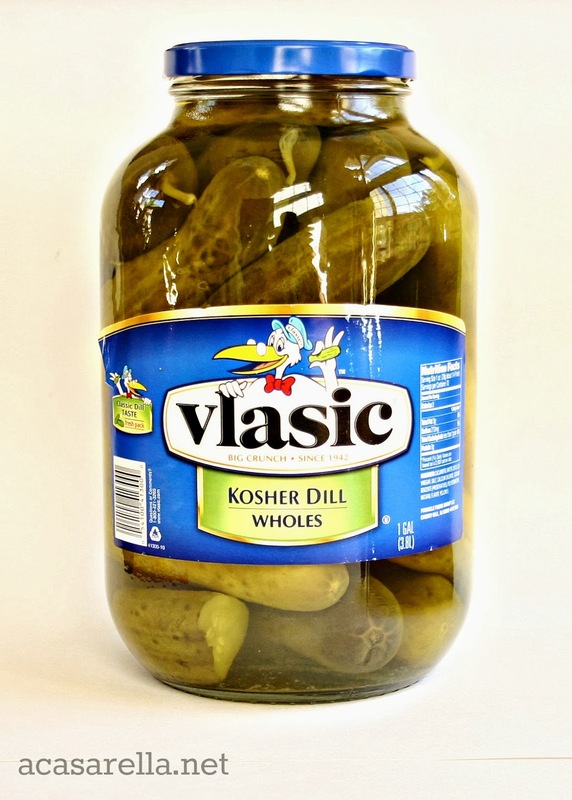 The most recent example was this one gallon jar of pickles. I mean, there are only four of us. How many pickles can we eat? But I had a really good reason for buying all those pickles. 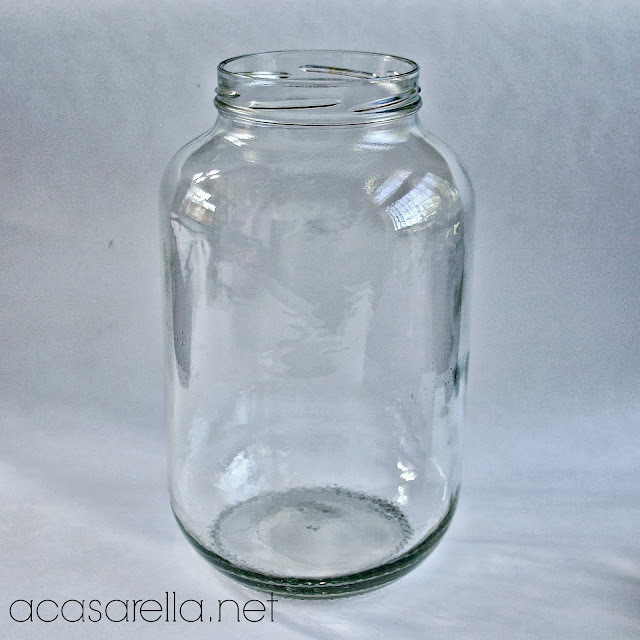 Earlier that week, at my favorite thrift, I found a glorious-looking (empty) one-gallon glass jar. And my brain swam with the possibilities. Then I looked at the price. $6.00?! The way I saw it, I could get my own jar at the grocery store for less than that AND it would be full of food! Turns out I was right. One trip to Smart & Final later and I had myself a gallon jar of pickles. Thankfully my kids (and their friends) love pickles. That's right! It's a Pickle Jar Fish Bowl! I whipped up some "Here Fishie, Fishie, Fishie" stickers on my Silhouette and stuck them on. 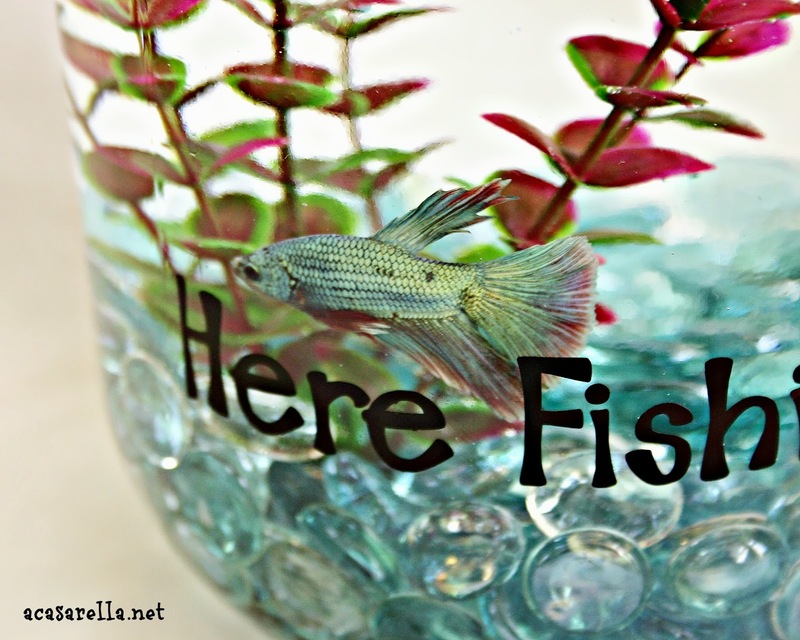 Allow me to introduce you to the newest resident of `a casarella: Pickles the fish! My girls were over the moon when they came home and found him. I'll keep you posted on his progress as time goes on! How beautiful! If pickles doesn't make it the Mexican fighting fish last without filters they're very resilient. Brilliant idea!! Super cute & the weirdest post title ever at the same time! Oh that's great and I love the color of the plant in there! Too cute. 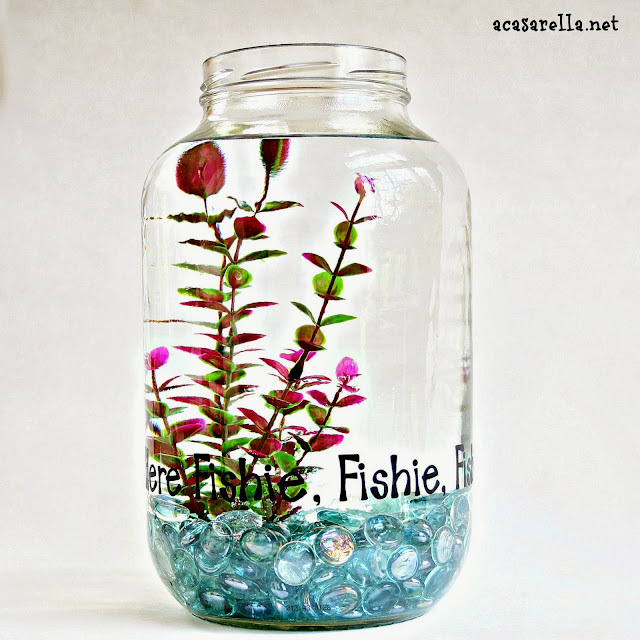 I knew I saved those old gallon jars for something! 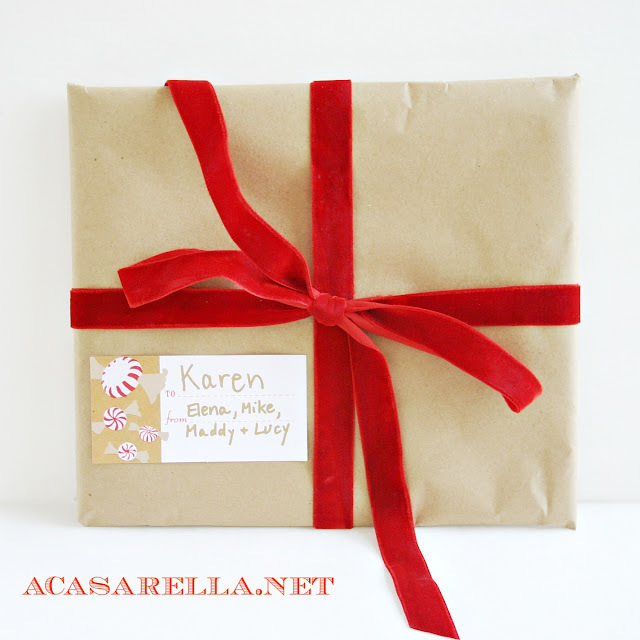 Pinning and FB sharing and all that other fun stuff! A pet! And, he has a great casa :). Cute - and much cheaper then buying it from a pet store! Great idea! This is so cute! 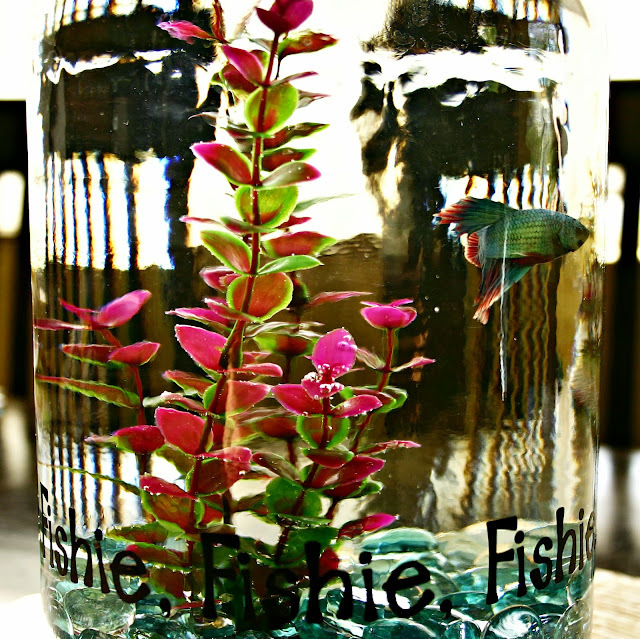 Lord Puckerlips III (our goldfish) would love this! I'll have to pin it and show it to hi later! What a cute idea. 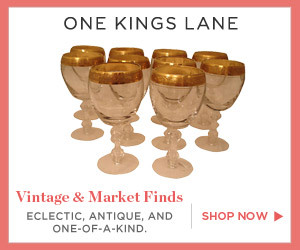 I love the reusing items. 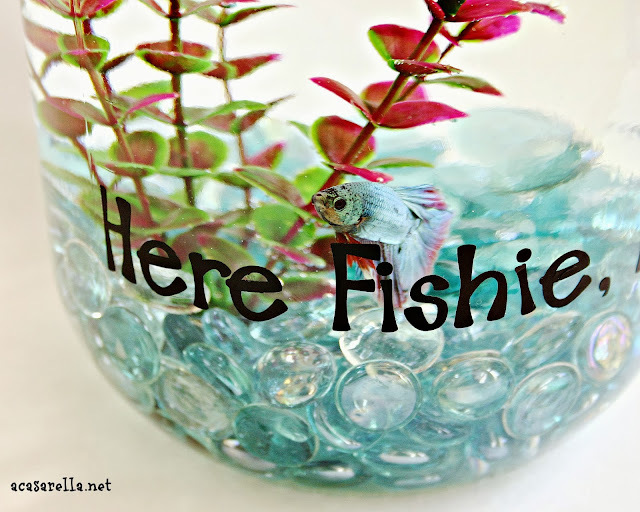 My favorite is your addition on "Here Fishie, Fishie, Fishie." Love that. 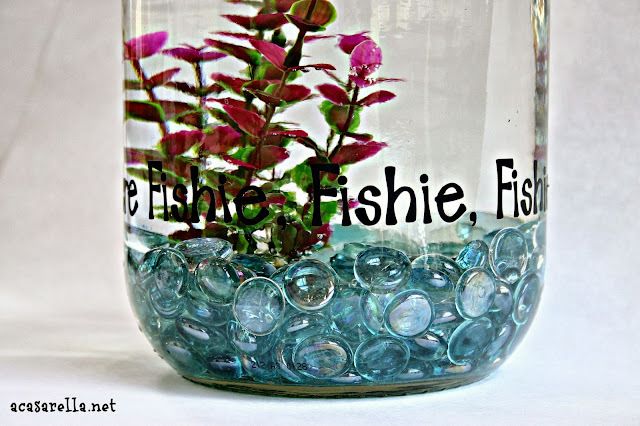 As the owner of numerous Beta fish, I think this is a great idea and wish I would have thought of it after purchasing so many different vessels for fish. Loving Pickles the Fish's home! :) Pinning this to my DIY Pet Projects board! Simple fantastic, Elena! This is super cute, Elena! Awww, and to think that I have just been using mine to store those 10 pound bags of sugar. This is soooo much more fun! That fish won't last 3 months. 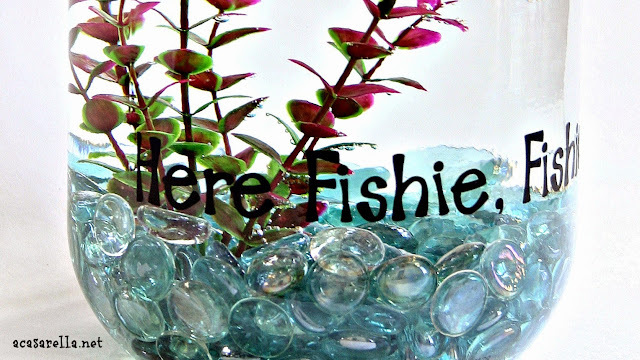 Why don't you set a good example for your kids and treat fish like pets, not decoration. 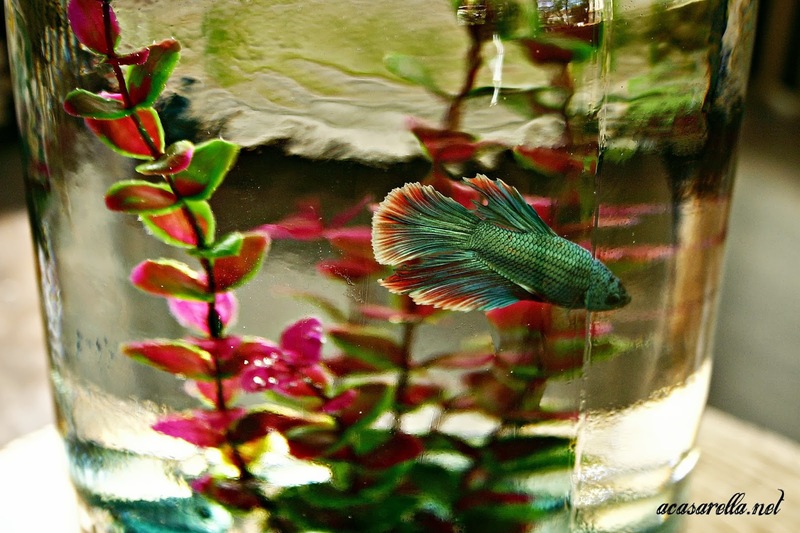 I would reccomend you to do some reschearch about betta fish and to buy an appropriate tank with at least 5 gallons. 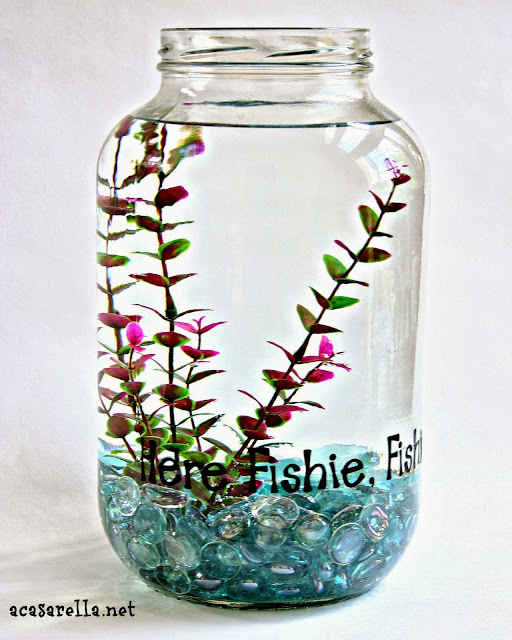 Still this is a cute idea BUT I'd use artificial fish.